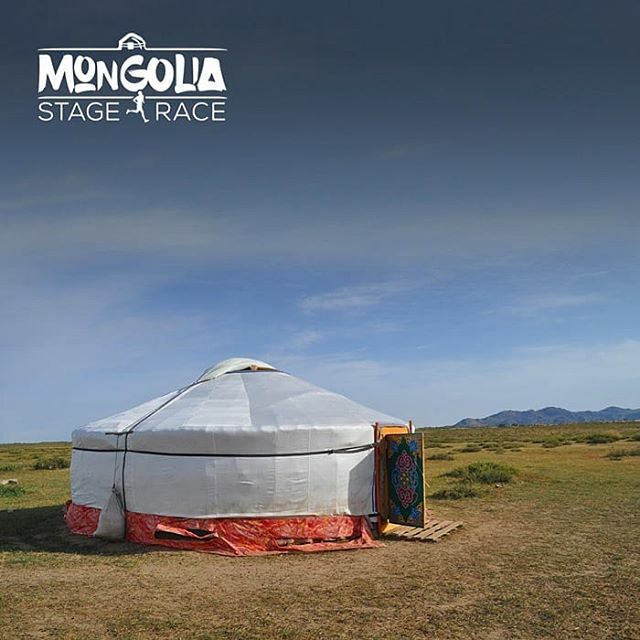 Mongolia Stage Race is an adventure experience, open both to runners and trekkers, that will take place entirely in the lonely steppes of Mongolia. It is a unique event that allows you to spend every night under the roof of a traditional Mongolian ger (yurt), know the tastes of a region, and immerse in incredible landscapes. 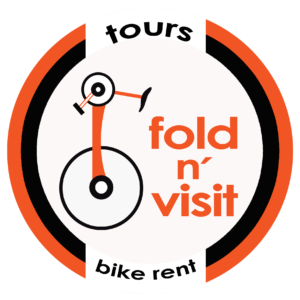 All the stages will enable every participant to discover mountains, unspoiled rivers, isolated lakes, remote dunes and sceneries of unusual beauty. RUN or TREK with an small backpack! We carry everything for you. Local people prepare dinner for us. You only have to ENJOY EVERY MINUTE.